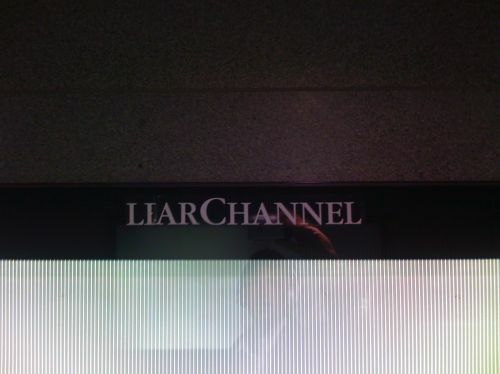 “I was on my way home from work today, and when I changed subway lines at Nørreport Station (the busiest travel hub in Copenhagen) - something seemed off. There were no ads at all! 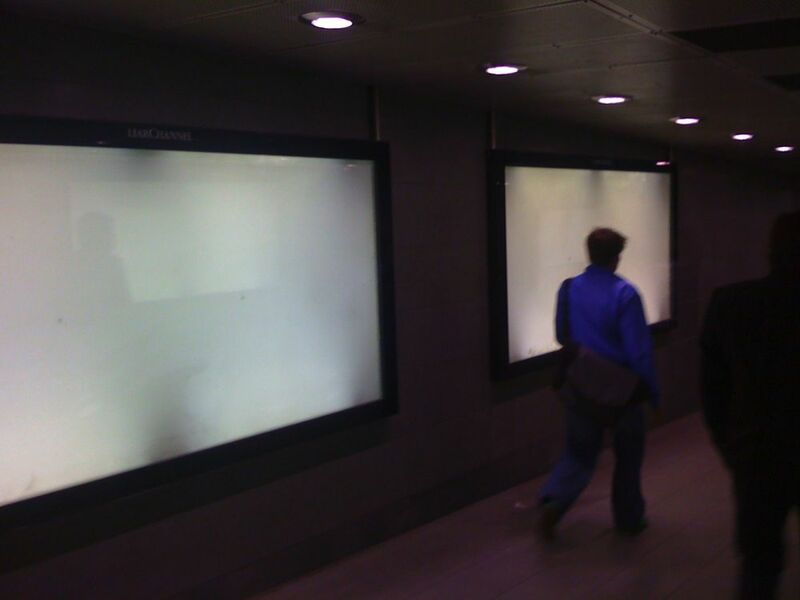 Somehow someone have taken down all the ads inside locked poster-frames on a heavily CCTV’ed train station. And I think it’s been done during the day - because I didn’t notice the ads missing this morning on my way to work.